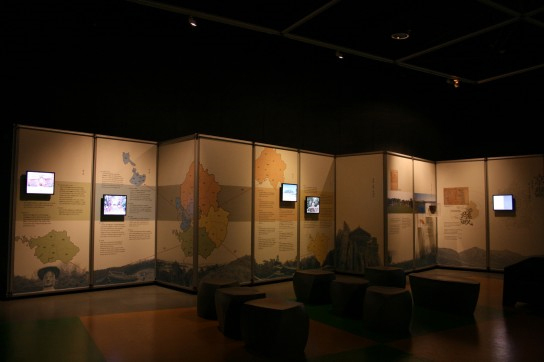 The Gyeonggi-do Province History Hall facilitates the understanding of the history of Gyeonggi province through chronology, maps, and photos, including how Gyeonggi got its name, the history of Gyeonggi province, the origin of each region in Gyeonggi province, cultural remains and time travel to Gyeonggi province. 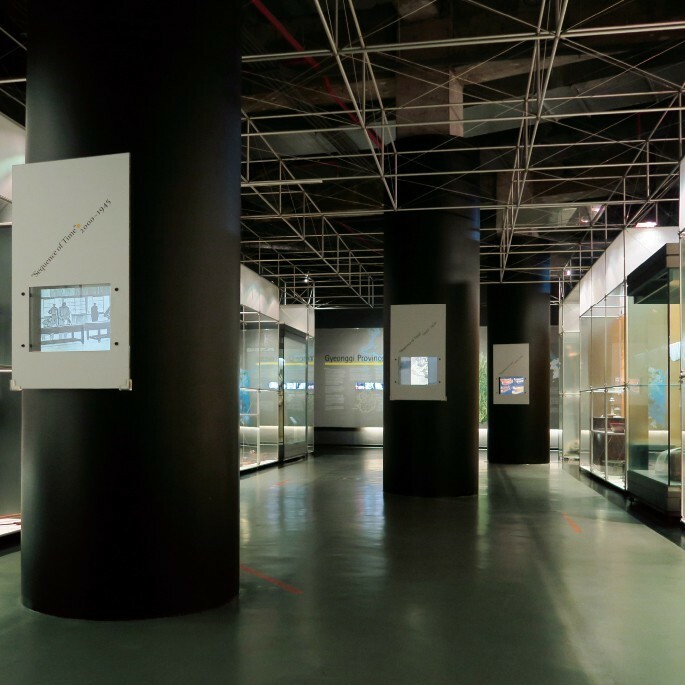 The screen in the middle of the Gyeonggi-do Province History Hall presents a documentary related to history and culture selected every quarter. The lifestyle of the prehistoric age can be identified at a glance through diorama and historic remains. The remains per period covering Hanseong Baekje, Goguryeo, Silla and Unified Silla acknowledge the importance of Gyeonggi province. The large reproduction earthenware jar draws significant attention in the middle of the hall. 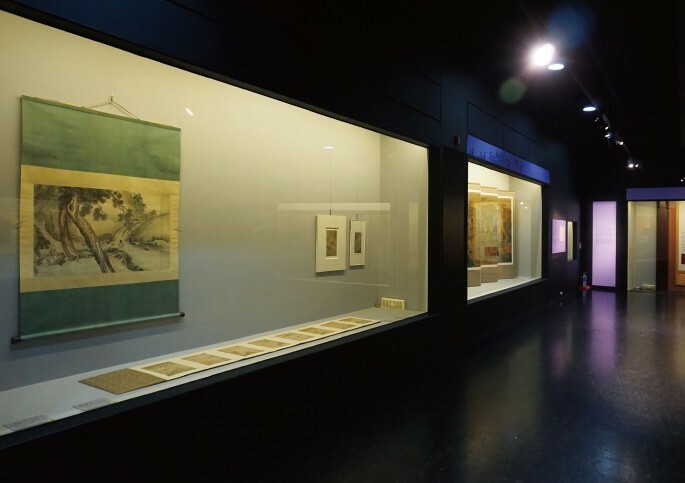 Art Gallery I introduces artwork from Buddhism and ceramics from the Goryeo and Joseon periods. 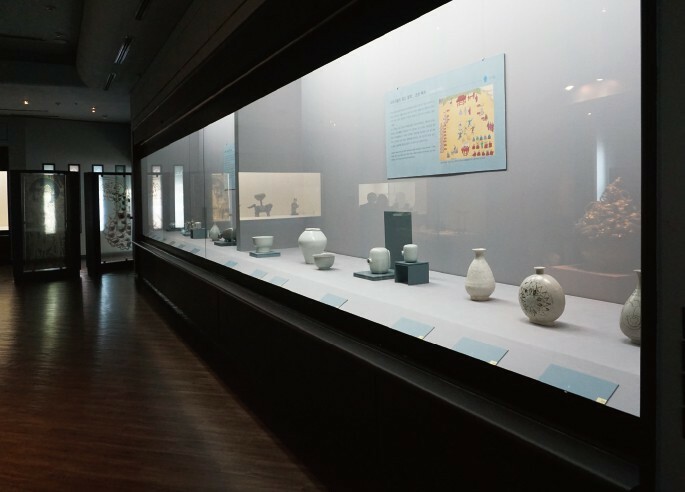 The ceramics, including celadon, grayish-blue-powdered celadon and white porcelain, and a Yongin Seori Kiln Site Diorama are displayed. A variety of Buddhist art work showcases the beauty of the elegant craft art. The Documentary Materials Hall displays documentary materials closely related to daily life including documents, books, letters, Buddhist scriptures and maps. 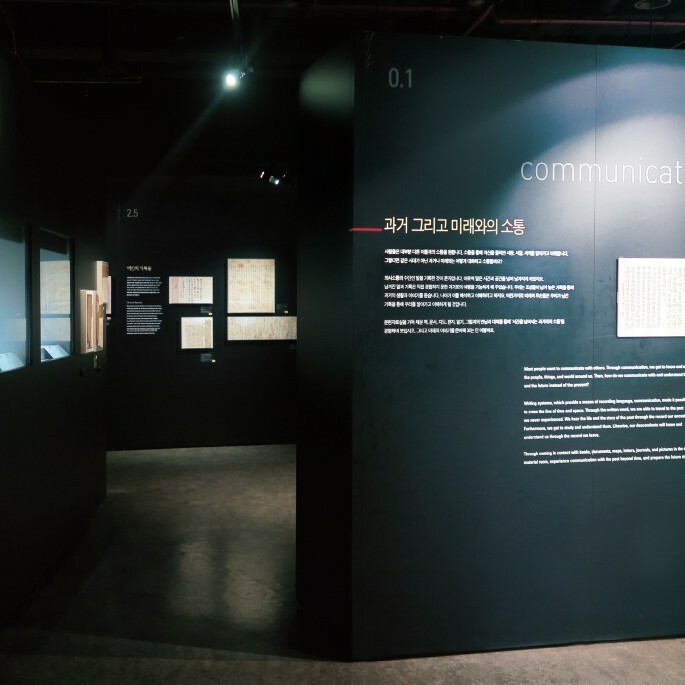 Ancient documents and books accessed as electronic books in Korean help to understand the materials. 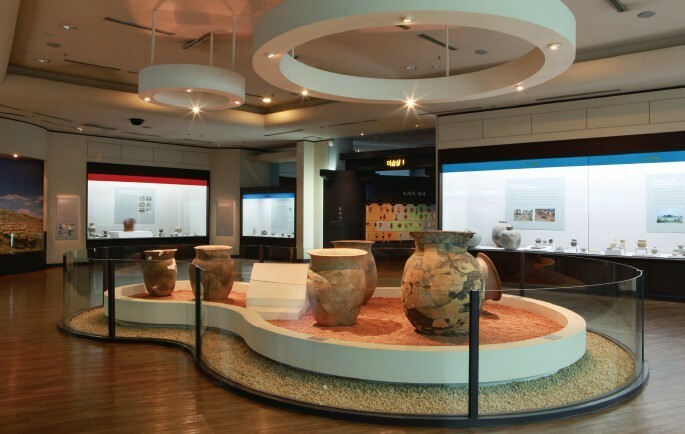 The clothing of the Joseon period, which was excavated in Gyeonggi province, represents Gyeonggi Provincial Museum and is displayed in one side in the library under the theme ‘Spread Clothing’. Art Hall II is for the paintings of the Joseon period including landscape painting, record drawing, flowers, birds and animals paintings, portraits, four gentlemen drawings and folk paintings. In particular, visitors can appreciate the portraits of meritorious retainers that were drawn by court painters with distinguished skills during the Joseon period. COPYRIGHT © 1986 GYEONGGI PROVINCIAL MUSEUM. ALL RIGHTS RESERVED.